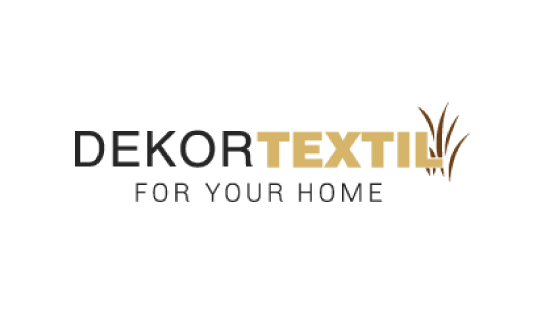 We have for you an extensive selection of decorations and home textile that is able entirely yet easily to transform your interior. Tablecloths, plaids, draperies, sheets, or coverings will make your home look different – a lot cosier. The kitchen oven mitts, aprons and towels offered by us may become not only great helpers but also decorative elements that can be adjusted to match other textile in your household. In the offer we also have soft towels and quilts or pillows. We offer all our merchandise for favourable prices.